Spring is here (WOOHOO) and it is time to brighten your look and the easiest way to do so is with your lashes! Eye lashes make a BIG difference in your overall makeup or no makeup look. I love long thick lashes but I am not a fan of wearing false lashes all the time. Yes, they are gorgeous. Yes, the can change your look. Yes, they are fun. However, they can pull your real lashes out if not applied or removed properly. So instead of balding your lash line I recommend using my new BFF- LASH PRIMER! 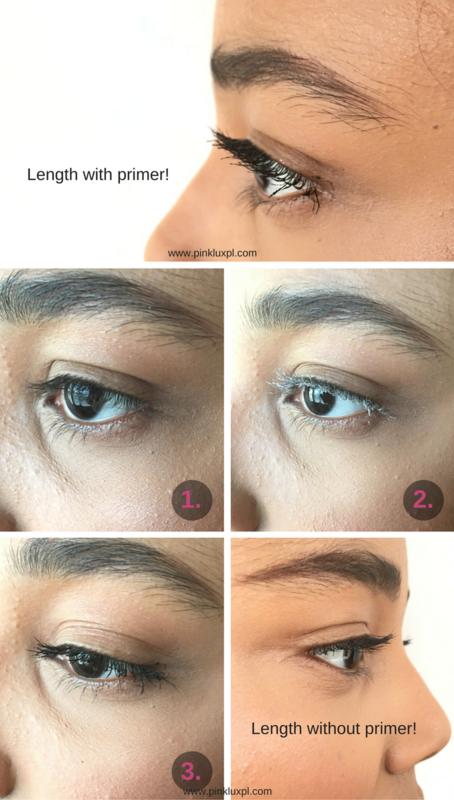 Lash primer is not new the beauty world but it never really gets discussed. Instead of doubling and tripling applications of mascara on your lashes - which can make them clumpy. 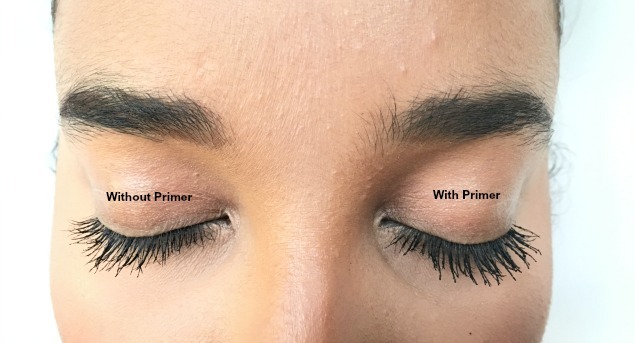 I strongly recommend using L'Oreal Primer before applying your favorite mascara. Includes vitamins that are healthy for lashes. Makes mascara easy to remove. Step 2: Apply lash primer and allow to dry for about 10-30 seconds depending on how much you apply of product. Step 3: Apply desired mascara. Since using a mascara primer I have noticed that it does not take a lot of makeup remover to clean my eye lashes at the end of the day. This is awesome because tugging at the eye is NEVER healthy because it can cause wrinkles. So if you want longer lashes in 30 minutes give the L'Oreal Voluminous Primer a try. It is a drugstore product which will cost you only $5.99. This Mascara review is really awesome. Thanks to share this beautiful Mascara review. It's really helpful for eye makeups. 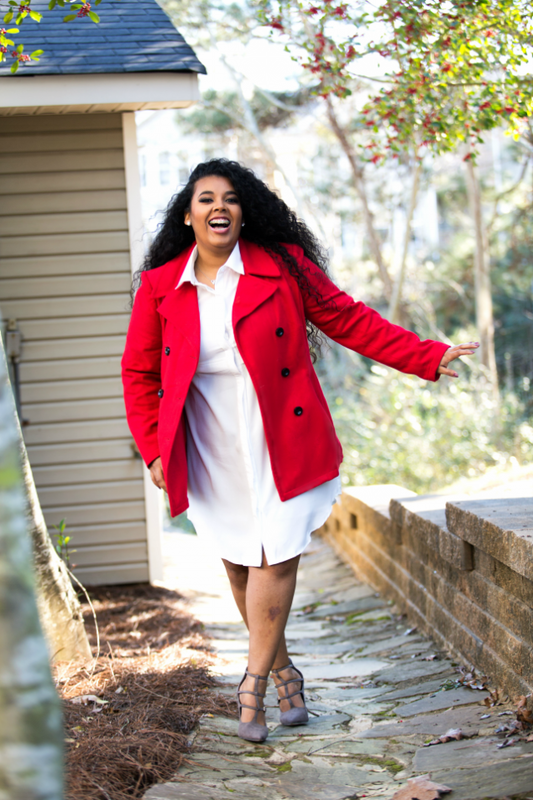 I believe makeup is an important part of women's life and a perfect lipstick gives a great look of hole makeup. I love to use my favorite Liquid Matte Lipsticks for my lip. I can't imagine a single day without my makeups.